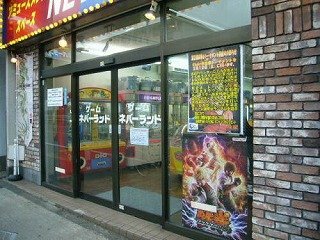 There used to be an arcade “Neverland” which was very famous for pinball games in good conditions. It has been played for 19 years since July 23rd，1997. And its GAME OVER was on August 28th，2016. 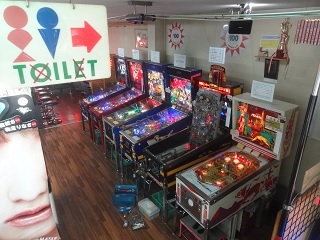 We try to keep pinball games alive. Thank you. (c)2019 Azuma Co.,Ltd. All Rights Reserved.